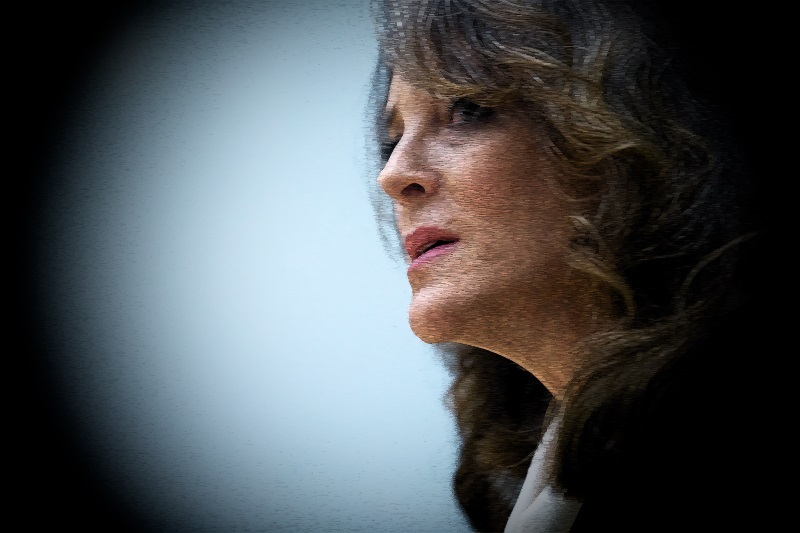 Marianne Williamson was in the pulpit at Bethel A.M.E. Church Sunday morning, and the sermon she was preaching began with a reference to Esther, the Jewish wife of Persia’s King Xerxes, who saved her people from destruction by the king’s evil minister, Haman. Williamson evoked Esther as “a vessel for the salvation of her people” who were “disadvantaged and oppressed.” Certainly this Bible-based message about deliverance resonated with the black congregation, whose historic church dates back to the 1860s. However, the woman in the pulpit, who has been called Oprah Winfrey’s “spiritual guru,” had not come to the South Carolina lowlands as an author promoting her books, but rather as a candidate for the Democratic Party’s 2020 presidential nomination.